FinReg|Alert – Wall Street Says It’s Ready for MiFID-Style Changes to Come to the U.S.
Wall Street brokers have taken the unprecedented step of urging U.S. regulators to let them charge clients separately for stock and bond analysis, a change that would upend the industry if it happened. 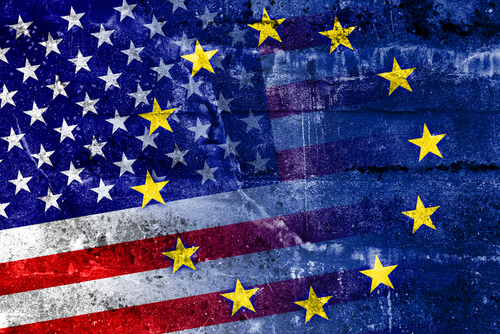 The request, made Thursday to the U.S. Securities and Exchange Commission, adds to the fallout from European Union regulations that barred banks from bundling trading services and research into one bill for customers. The E.U. requirements took effect last year, prompting some firms to cut analyst jobs and trim their research budgets.